London is home to more students than any other city in Europe. 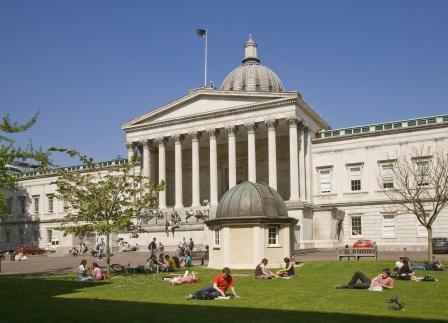 The University of London is one of the most prestigious universities in the country, and includes University College, King’s College, London School of Economics, Birkbeck College and Queen Mary. Imperial College left the federation in 2007. Along with Oxford and Cambridge, London is referred to as the third point of the “Golden Triangle” of higher education in the UK. With a student population of over 400,000 at any one time, people who study in London go on to make major contributions in diverse fields across the UK and the world. Pray for the students in London, that they would step into the future that God has for them. And pray for their lecturers and tutors as they teach and facilitate learning in these future leaders of society.